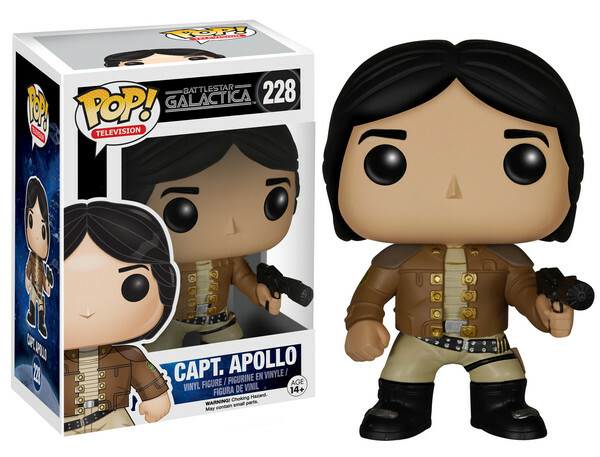 Funko continues to build out what has become the most awesome lineup of collectible toys ever, adding a series of Pop! 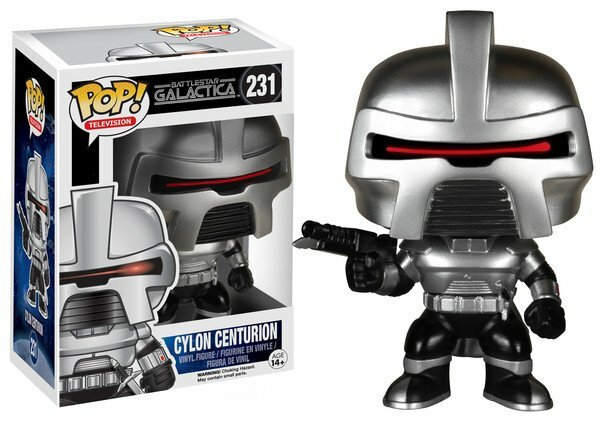 vinyl figures based on the classic 1970s edition of Battlestar Galactica. 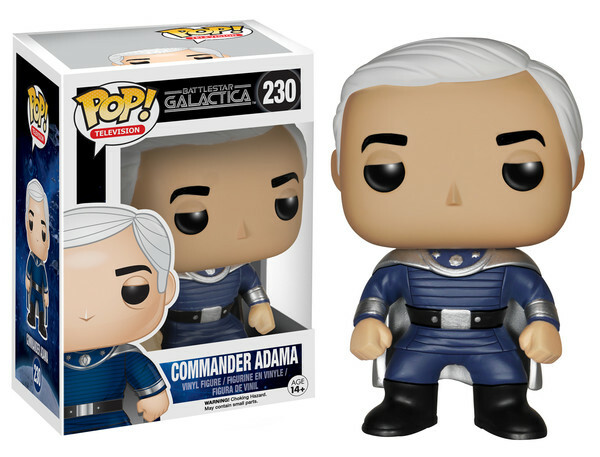 The figures revealed so far include Lieutenant Starbuck, Commander Adama, Captain Apollo and a classic Cylon Centurion. I am so buying one of those and jamming a little moving LED into its helmet. In addition, it looks like there’s a Daggit the dog, Boomer, Lucifer and Viper Pilot (I love those Egyptian-looking helmets) in the works too, but they haven’t been shown yet. You can pre-order them all from Entertainment Earth now, and should be enjoying them on your shelf by May. 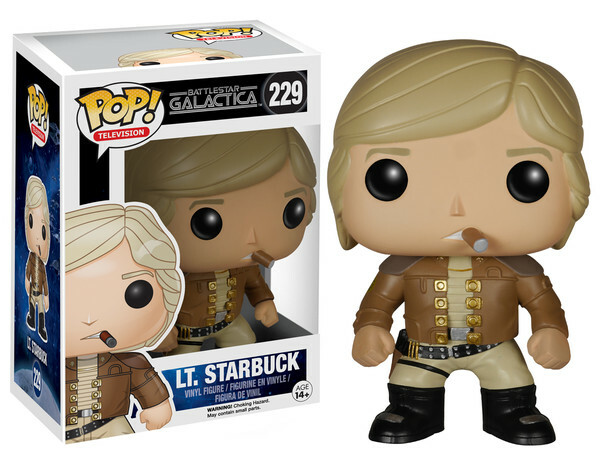 Now I want a matching Funko Pop! version of the Galactica itself.